What a week! 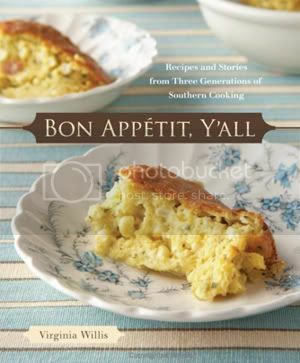 And what a great response to the Bon Appétit, Y’all giveaway! I had a lot of fun reading your sweet comments and finding new friends via Twitter and MBH’s facebook page. Random.org figured that Bon Appétit, Y’all should grace the shelves of Tracey’s cookbook shelf! So, Tracey, please email me your address as soon as possible and I’ll get your new book in the mail to you ASAP! And to my other lovely readers: thank you so much for entering!! Keep your eyes open for future giveaways – there will definitely be more! !